You can learn the essence of Japanese manners via tea ceremony, and enjoy kabuki theatre. The extremely highly-esteemed and formal way-of-tea originated with Enshū Kobori, a tea-ceremony expert and man of letters at the start of the seventeenth century. 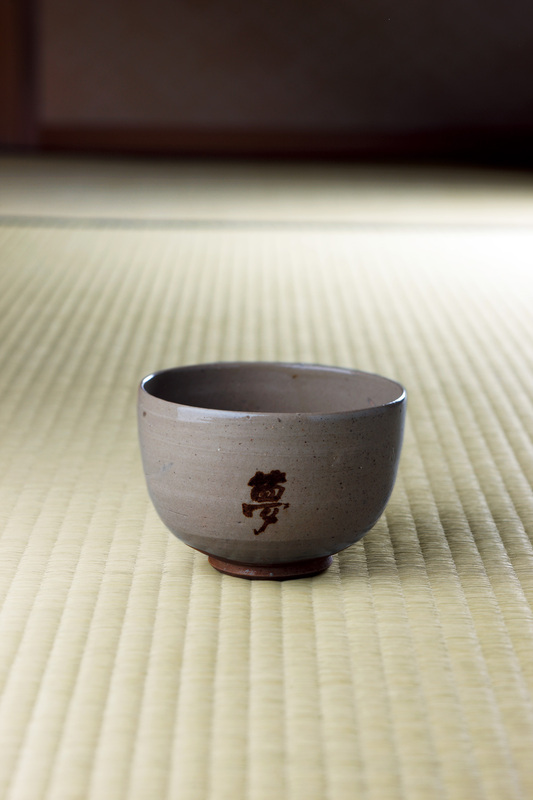 The essence of the Enshu-style tea ceremony is known as “kirei-sabi”, combining the simplicity of wabi-sabi with the value of “kirei” or beauty : a form of beauty appreciable by everyone, which stems from balance and harmony. Experience the heart of Japanese culture with this introduction into the Japanese tea ceremony. The tour continues to take you on a journey to another cultural experience of kabuki. 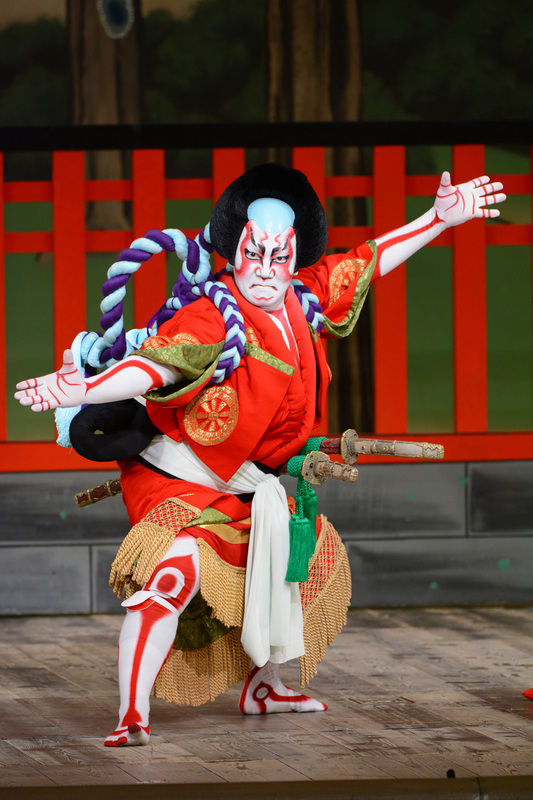 Kabuki theatre goes back about 400 years in history, and there is a single-act-ticket available for beginners of kabuki, to make the experience more approachable. Satiate yourself in the art, beauty, and tradition of kabuki, with its delicate acting, dancing and music. The loyalty, righteousness and humanity that you will find in the storyline may give you a feel the core of Japanese culture, which to this day lies deeply in the mind and hospitality of Japanese people. In case the Kabuki play is not performed on the tour day, a visit to the Hamarikyu Garden will be conducted alternatively. Taking stroll through the Hama-rikyu Garden, the waterfront of Edo, you can enjoy the beautiful seasonal landscape including the three-hundred- year pine tree, otsutaibashi-bridge over the tidal pond and the teahouse. Tea ceremony is held on Tatami floor. Time schedule is subject to change. Participant for this tour to be 13 years old or over. 1. 100% cancellation fee will be charged at the time of settlement. 2. The pick up and drop off place is limitted inside of the 23 wards of Tokyo. As for other area like hotels around Narita airport, Yokohama area, etc, Additional fee will be occurred .